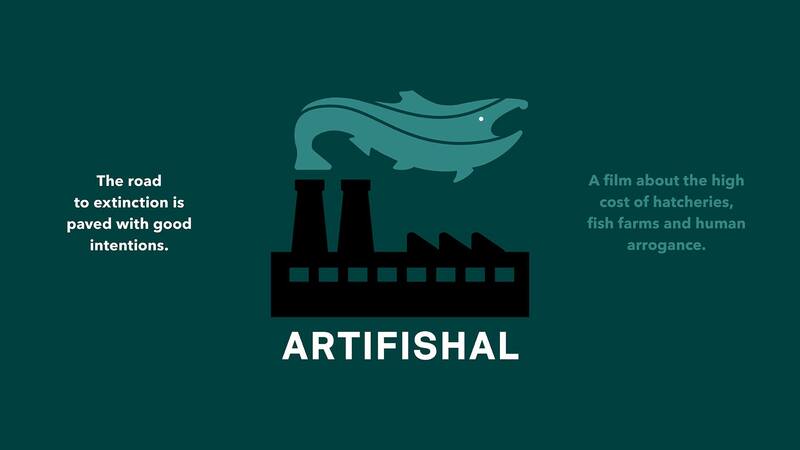 Join us for the European premiere of ARTIFISHAL, a Patagonia film about people, rivers and the fight for the future of wild fish and the environment that supports them. It explores wild salmon’s slide toward extinction, threats posed by fish hatcheries and fish farms, and our continued loss of faith in nature. Auður Önnu Magnúsdóttiris – CEO of Landvernd, the Icelandic Environment Association, will be moderating the panel discussion. 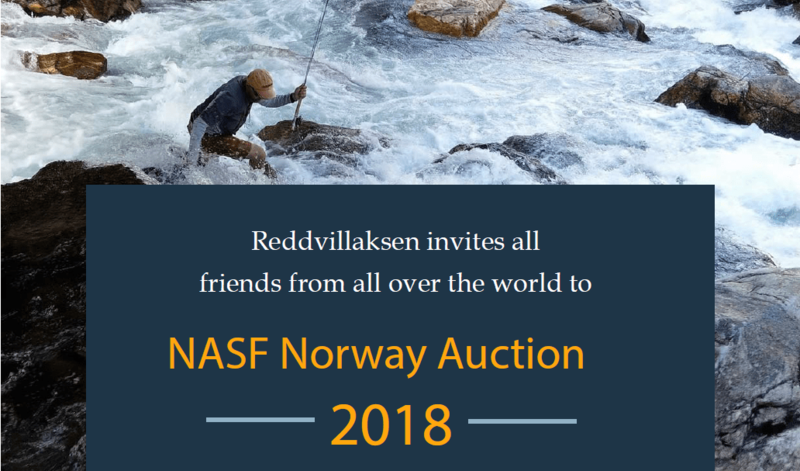 This year’s auction will be held on November 1st, at Grev Wedels plass 9, in Oslo, Norway. For those who cannot attend in person, an online auction will also take place! A variety of beautiful items are up for bid, all donated by NASF friends and supporters. Proceeds from this auction help us continue our work to save the wild salmon, so mark your calendars and come join us! 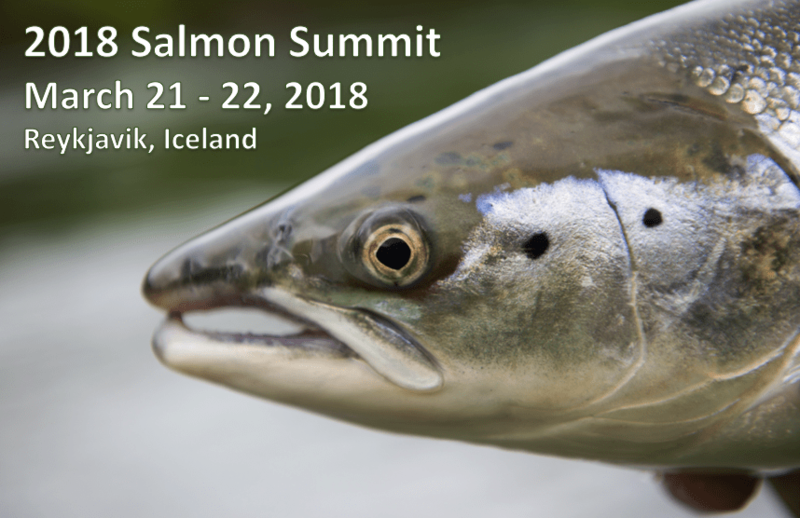 The 2018 Salmon Summit in Reykjavik, Iceland was an opportunity for those in the salmon conservation community to connect with advocates and industry leaders. Participants learned about current developments in salmon conservation on both sides of the Atlantic, and engaged with their counterparts to enhance understanding, break down barriers, identify priorities, and create effective strategies and messages for 2018 and beyond. Topics covered included regulatory and science updates, as well as more specific panels on aquaculture, high seas buyouts, and strategy for advocates.